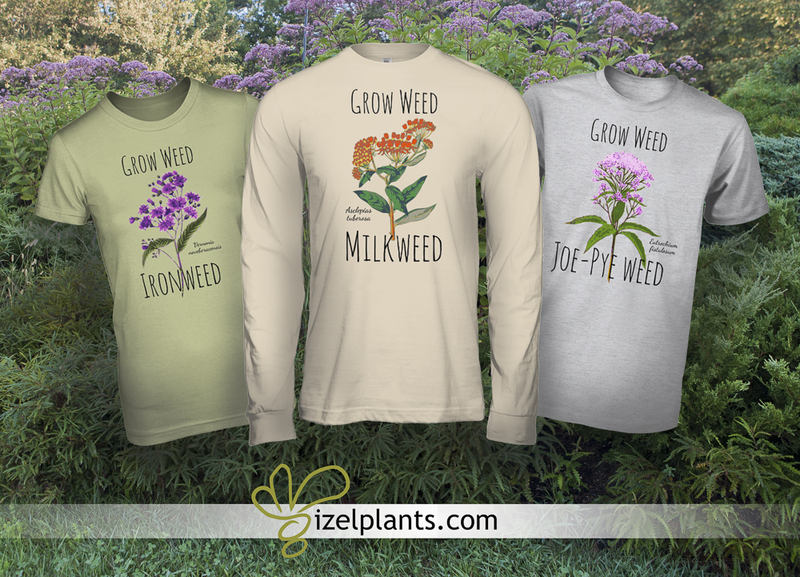 Design © 2016-17 Izel Plants, LLC. All rights reserved. This design, including all phrases, art, photography, and graphics, may not be sold, reproduced, displayed, modified or distributed without the express prior written permission of the copyright holder. 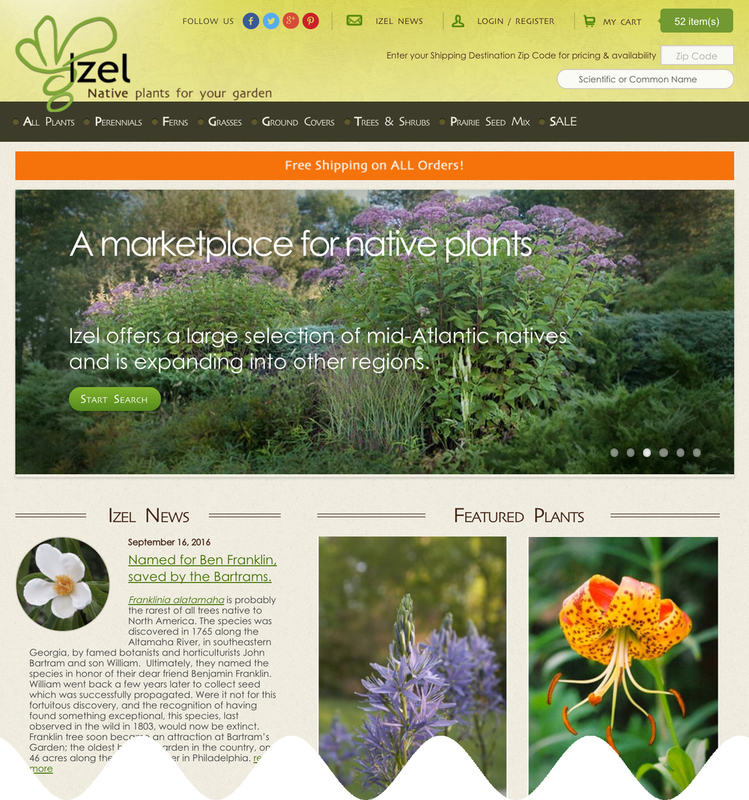 NOTICE: Izel Plants, LLC asserts its rights against the producers and distributors of infringing reproductions.